Protect and rejuvenate fiberglass, polyethylene, vinyl and PVC materials. 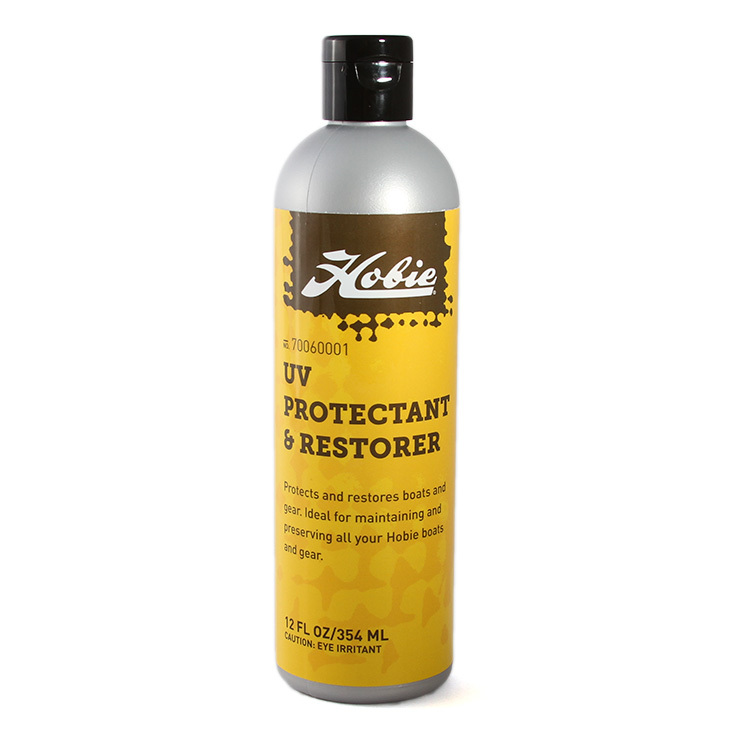 Spray on, the protectant absorbs into the material and leaves a UV protective layer. Reduce the loss of essential oils and deflect the sun’s harmful UV rays.